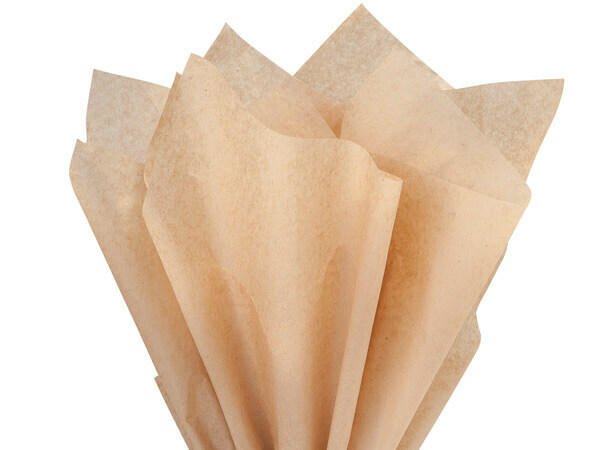 15 x 20" 20 x 30"
Our Recycled Kraft Tissue Paper is made from 100% recycled fibers. Made in the USA. Available in 960 sheets per pack or bulk cartons of 5 packs.